We really do not want you to miss out on this! Places are filling up quickly so book today to ensure you do not miss the chance to attend our biggest Patients Day yet. Please remember if you are a Friend you will receive half price tickets. 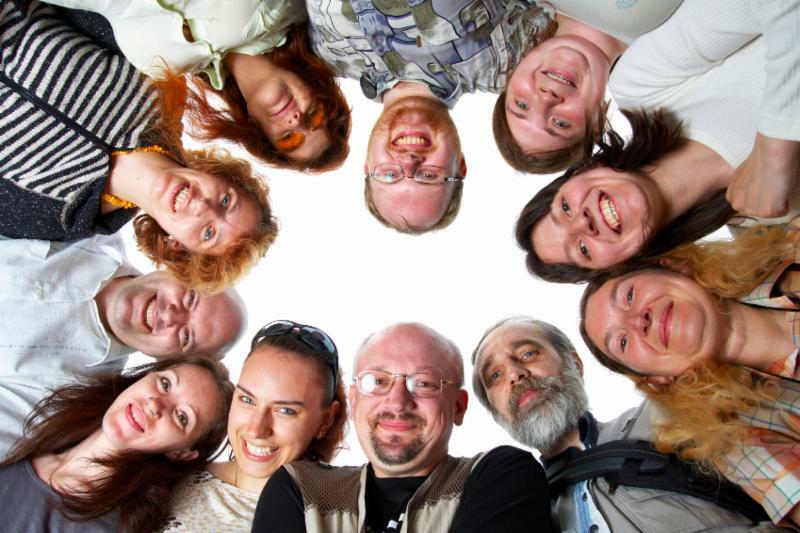 You can find our more on becoming a Friend in our 'Get involved' section of this email below. Atrial Fibrillation, or AF, is the most common arrhythmia (heart rhythm disorder). Over one million people have been diagnosed with AF in the UK alone, although experts estimate that at least a third more remain undiagnosed. With an ageing population, this number is expected to double by 2050. For this reason, this year we are focusing on ‘Identifying the Undiagnosed Person with AF’ with our Detect, Protect, Correct & Perfect campaign. Therefore we are asking all of our supporters to spread the word, whether this is by putting up a simple poster or holding an awareness activity. 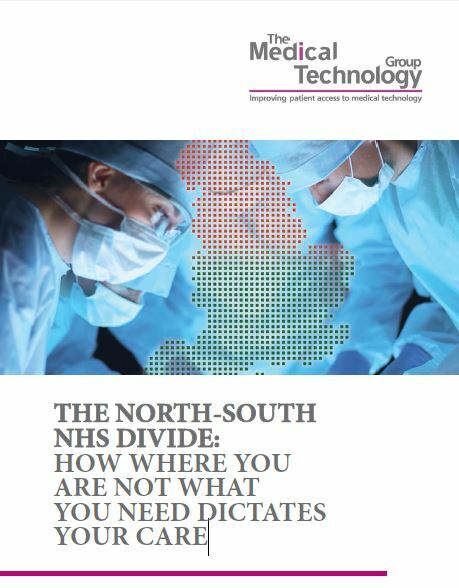 CCG variation ‘The North-South NHS Divide: how where you are not what you need dictates your care’ has now been released. 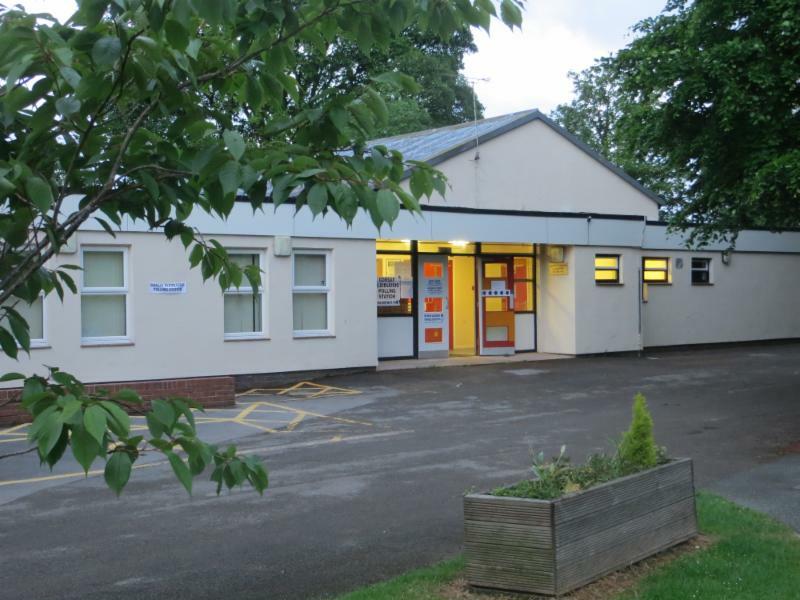 Please see the report online here . The report highlights regional disparities in commissioning and waiting times in the areas most relevant to medical technology. The report looked at NHS 18 Week RTT results and the Atlas of Variation to get an overview of how each CCG was performing- this highlighted a north-south divide in favour of the north. Please consider becoming a Friend because without your support we cannot continue to provide our vital services. Don't forget there are many benefits for you when becoming a Friend! Find out more by clicking on your chosen charity today. Arrhythmia Alliance - Defibs at Polling Stations Competition Winners! 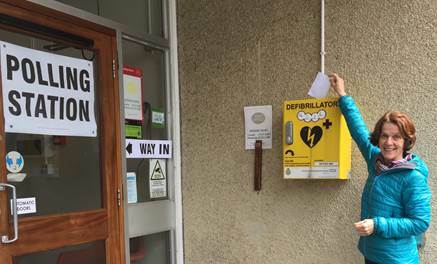 During the General Election on 8 June 2017, we asked you to help us make people more 'defib aware’ by finding out if your local polling station had an AED! Thank you to everyone who shared their pictures and comments with us. Our winners were Laraine Sullivan, Rob Cobley and Charlotte Jaggard, with their winning photos featured in order to the left. 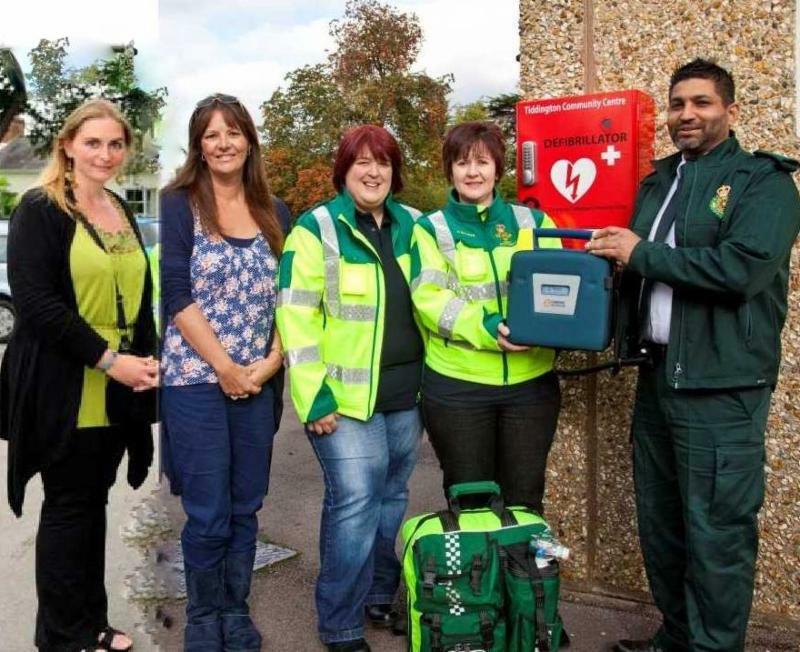 Please click here to read more and find out where the winners will be placing their defibs. Defibs Save Lives or to help place a Defib in your local community? Arrhythmia Alliance provides fundraising support, in addition to information, advice and guidance to help make communities safer in the event of sudden cardiac arrest. Simply click here to visit the website and find out more. 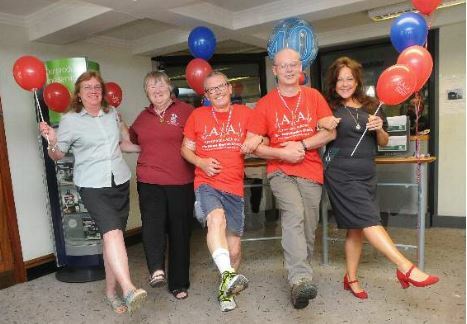 To celebrate 40 years working for Lloyds Bank, David Palmer completed a 25-mile charity walk in aid of the Arrhythmia Alliance, from the Waterlooville branch to Liphook, where he currently works, raising £2,500. Do you or a member of your family experience blackouts, shortness of breath, palpitations or dizziness? This checklist is designed to help you and your doctor determine whether or not you suffer from a heart rhythm disorder. It was prepared with the guidance of the Medical Advisory Committee of Arrhythmia Alliance. 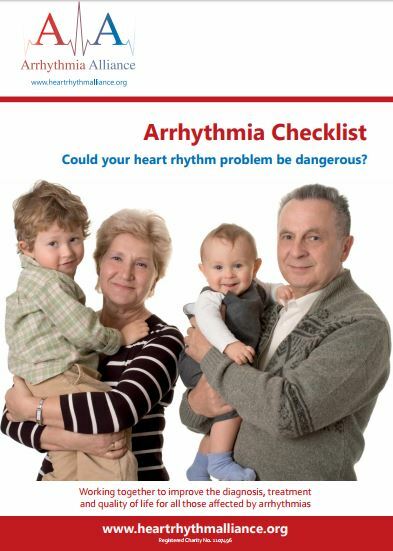 None of these on their own makes it certain that you have an arrhythmia, but if you or your family have experienced any of the above, you should read this checklist to help you decide what to do next.